Welcome to Ozone Roofing, Inc., home of the leading Orange County roofing contractors. With over 30 years of experience in the roofing industry, Ozone Roofing, Inc. has gained vast expertise in roof repairs and re-roofs. We have installed roofs at thousands of different projects including single-family homes, condominiums, apartments, Home Owners Associations, commercial and industrial properties. Roof removals, composition shingles, clay & concrete tile, built up roofs, single ply PVC, are some of the products and services we provide. Here at Ozone Roofing, we are committed to providing our clients with professional roofing services, including expertise and consulting services for homeowners, businesses, property professionals, and general contractors. With our expertise combined with years of experience, we are confident that you won’t find better Orange County roofers at a better price anywhere else. Our team consists of several professional technicians who are licensed and committed to providing a variety of quality roofing services. Our Orange County roofing services included both residential and commercial projects, and we not only offer new construction roofing services, but we also specialize in conducting roofing inspections in order to detect problems such as leaks. If needed, we can also provide roof maintenance programs, roof restoration, as well as roof repair for Orange County residents. At Ozone Roofing, we pride ourselves not only in our knowledge and expertise, but also in the breadth of our skills and knowledge. 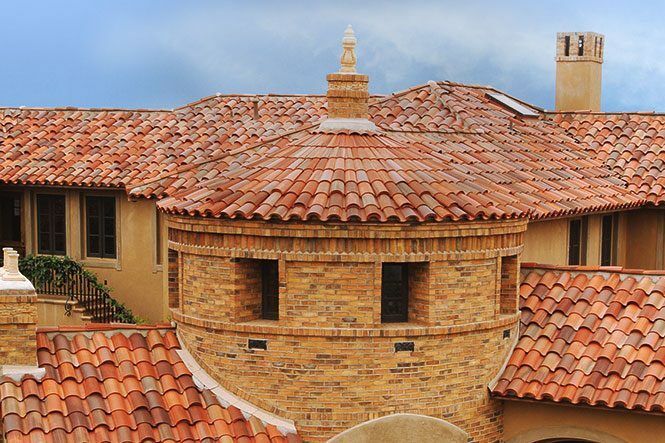 Depending on your needs and desires, we can provide quality roofing services using a variety of different types of roofing materials, including concrete tile, clay tile, asphalt composition, built up roofing, singly ply, wood shake, and wood shingle. If you have any questions about our services or would like a free estimate, please feel free to contact us today.